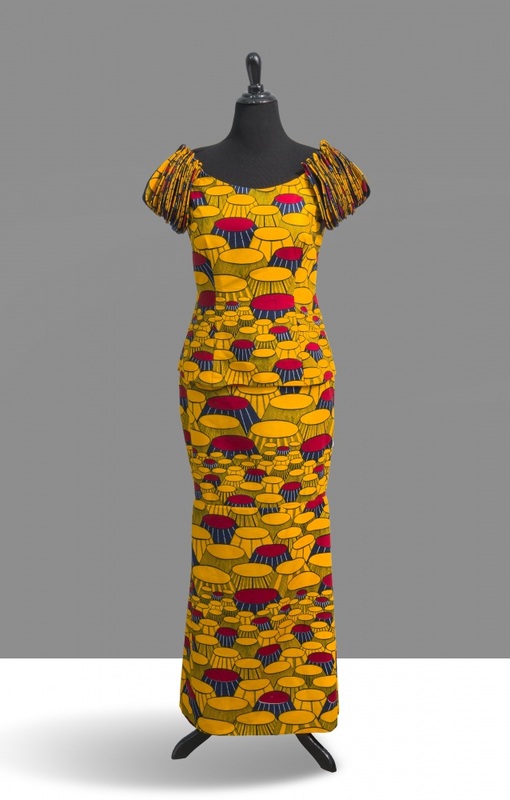 Note: The exhibition will close at 3:00 p.m. on Friday, December 23, 2016 and reopen on Tuesday, January 3, 2017 at 8:30 a.m.
King's Chair Dress Form, introduced in 1980, manufactured by Vlisco, Netherlands; Dutch Wax Block on cotton, 59 x 15 1/2 inches; Courtesy of Beatrice Benson Collection. 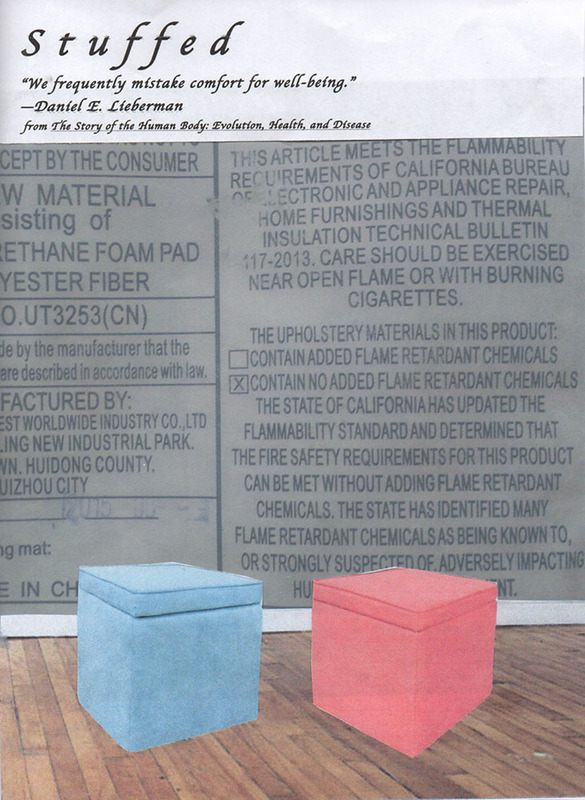 Special events: Reading of selections from “The Fishermen” by Assistant Professor Chigozie Obioma, 5:30 p.m., Tuesday, Nov. 1 in Home Economics Building Room 11 on East Campus. Reception and book signing follow in the Hillestad Gallery. Piano Key Spinner by Annika Johanson of Pierce County, age 14. 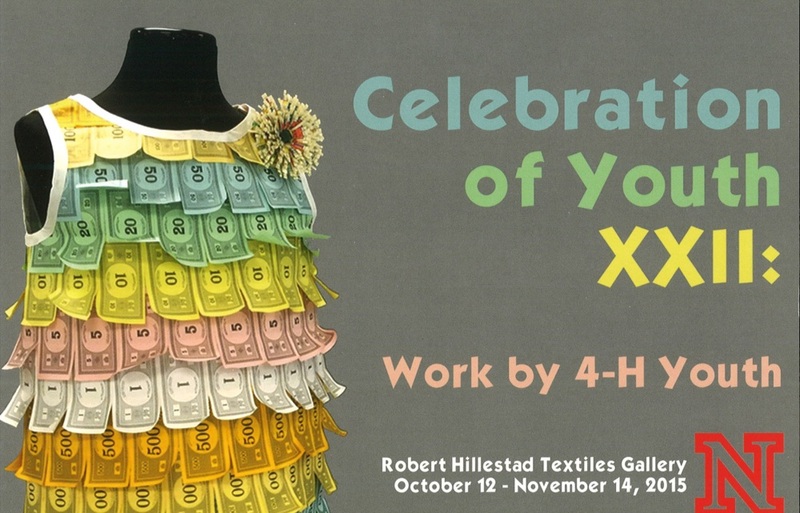 “Celebration of Youth XXIII: A Harvest of Creatives” opens on September 26th and continues on exhibition at the University of Nebraska-Lincoln’s Robert Hillestad Textiles Gallery through October 15th. A public reception honoring the artists and their families will take place on Saturday, October 15th in Room 11 of the Home Economics building on east campus, beginning at 3:00 p.m. Detail of first Vox Stellarum panel, 2007. Vox Stellarum or Voice of the Stars is textile artist Elin Noble’s response to an early eighteenth century copperplate engraving from the 1731 book titled Physica sacra by the Swiss natural scientist Johann Jakob Scheuchzer. The Robert Hillestad Textiles Gallery on the University of Nebraska-Lincoln's East Campus recently unveiled a $35,000 renovation, including changes to the walls, display platforms and storage areas, and the installation of a new projection software system. 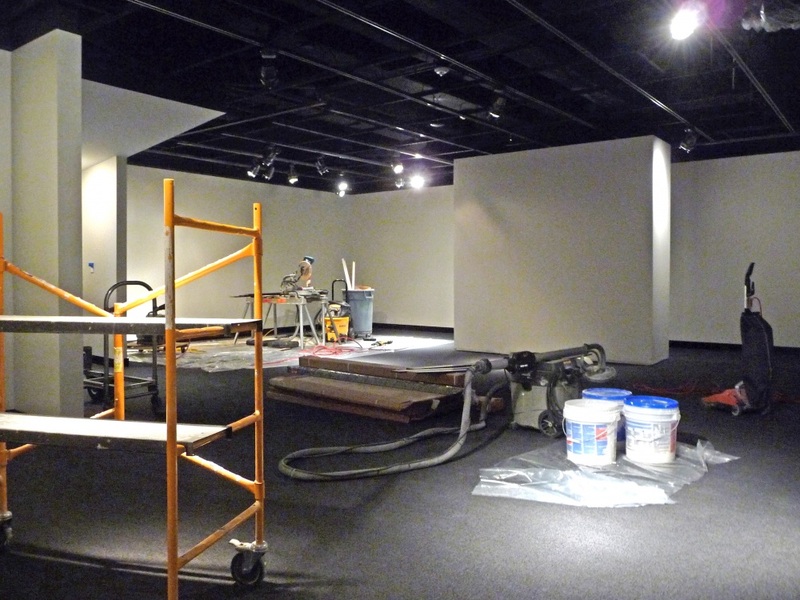 The gallery, located on the second floor of the Home Economics Building at 35th and Holdrege streets, closed at the end of April for a month-long renovation that saw the removal of all of the carpet-like fabric wall covering, which was replaced with Sheetrock. The entire gallery was painted. 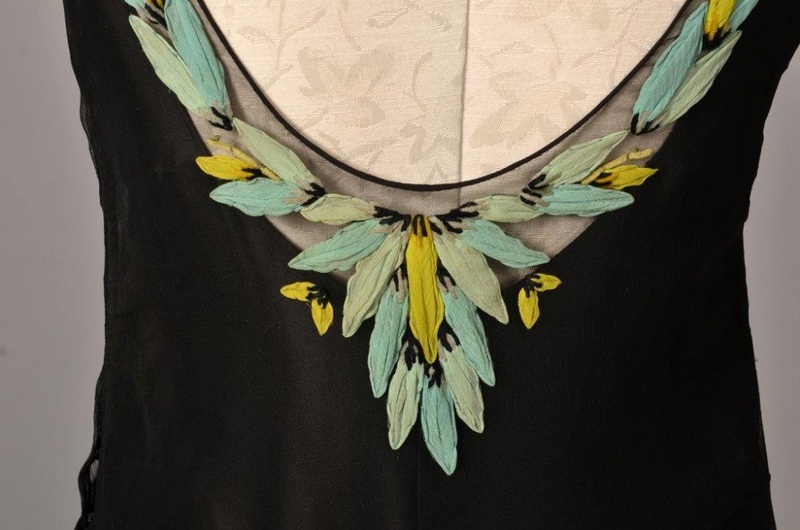 Detail of custom designed gown, late 1920's donated by Avery Woods. Seventy years of fashion are represented in the upcoming exhibition, “Nebraska: State of Fashion I” at the Robert Hillestad Textiles Gallery on UNL's east campus. 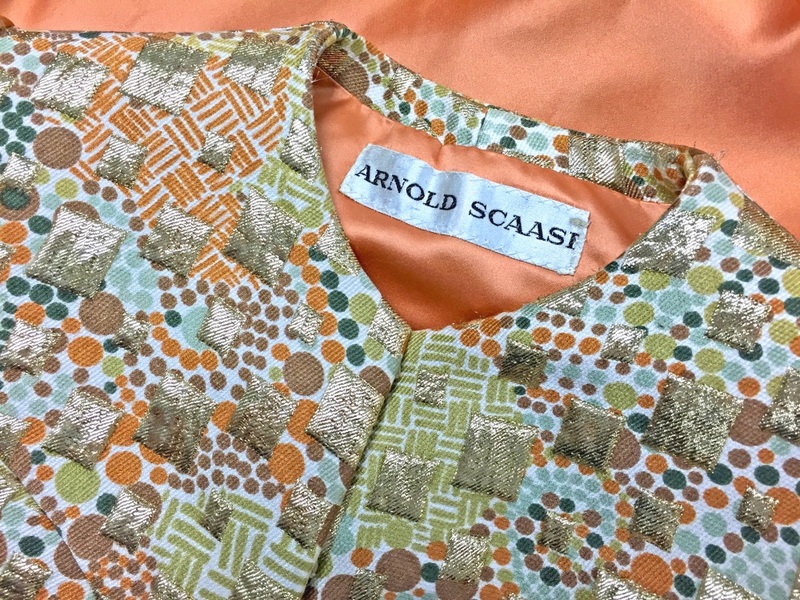 From the closets of former Nebraska governor Kay Orr, from Avery Woods, and from the late Lincoln dressmaker Ilona Berk come vibrant examples of fashion worn in the state of Nebraska between 1920 and 1990. The exhibition opens February 15, 2016 and tells the story of the connoisseurship and skill that went into the creation of women’s dress in the mid- to late-20th century. Note: The Gallery will be closed November 26-29, 2015 (Thanksgiving); December 24, 2015 - January 3, 2016 (UNL closedown); and January 19, 2016 (Martin Luther King holiday). 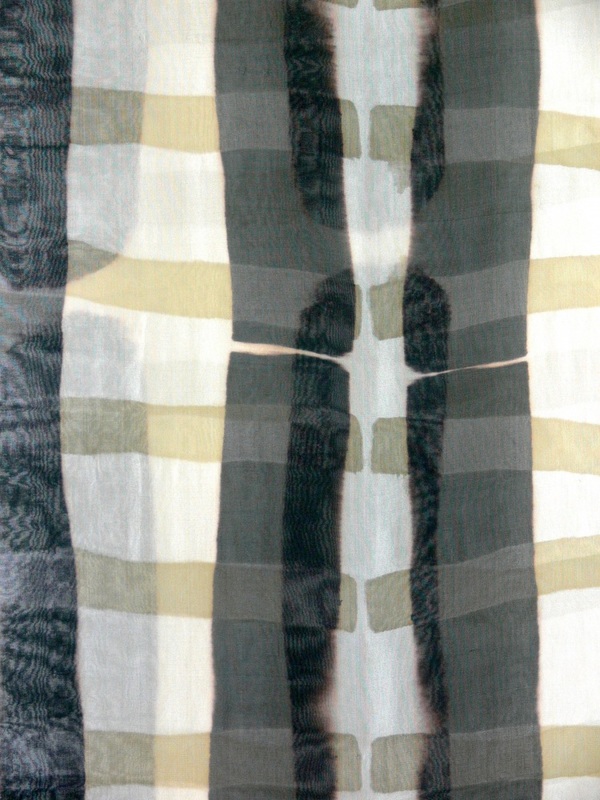 A new exhibition opening on November 23, at the Robert Hillestad Textiles Gallery will explore red and green quilts just in time for the holiday season. 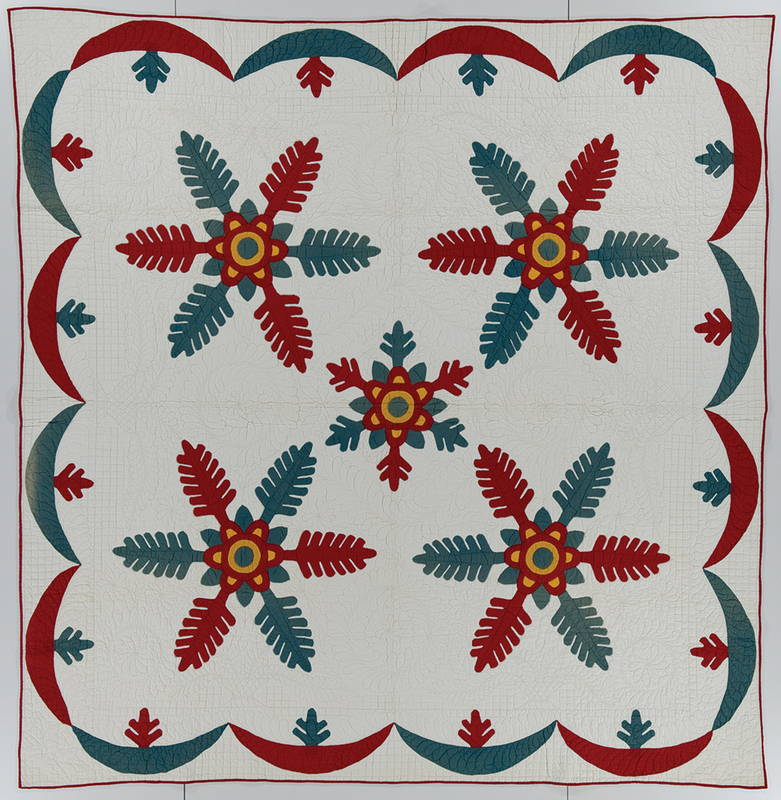 “Red, White, & Green All Over: Traditions and Variations of 19th-Century Red & Green Applique” features the elegant genre of red and green applique quilts that American quiltmakers made in large numbers between 1840 and 1880. 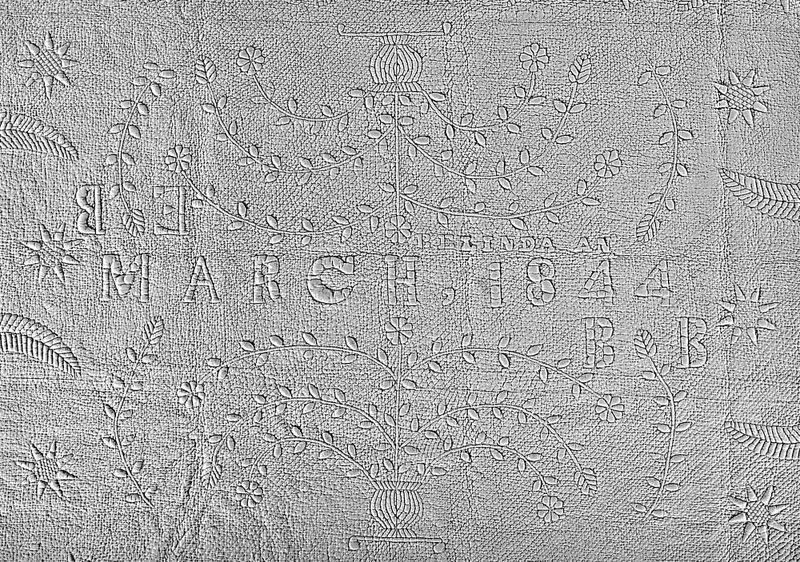 Extended gallery hours on Saturday, November 14, 2015, from 11:00 a.m. to 3:00 p.m., followed by public presentation from 3:00 to 4:30 p.m. The presentations will take place in Room 11, in the lower level of the Home Economics building.